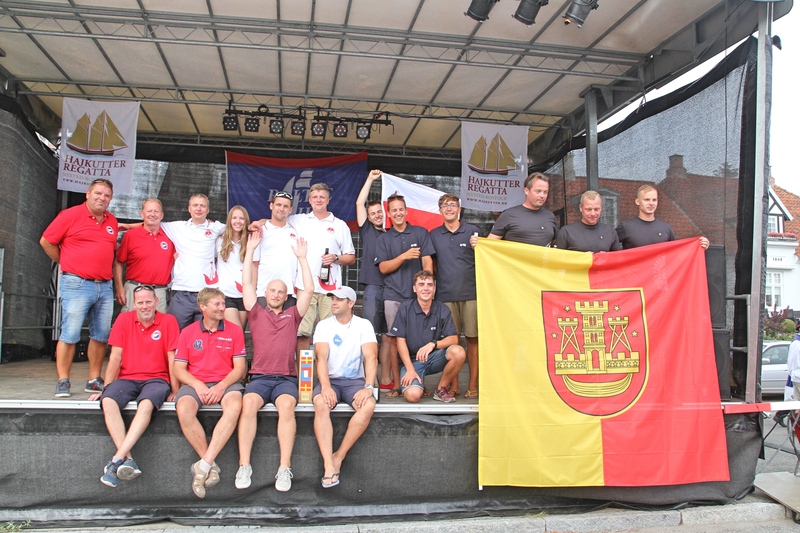 FIVE Baltic Sail Member Teams from the cities of Szczecin (PL), Riga (LV), Klaipéda (LT), Rostock (GER) and Nysted (DK) were participating in the 8th Baltic Sail Nations Cup. 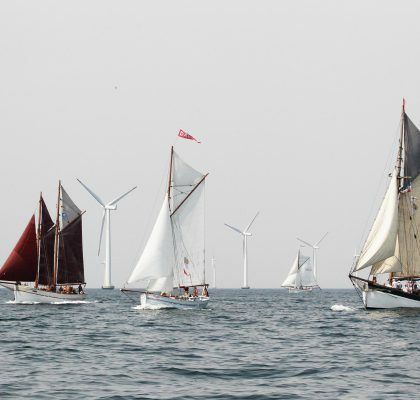 Host of this match race was the lovely town Nysted from the Guldborgsund Kommune in Denmark. 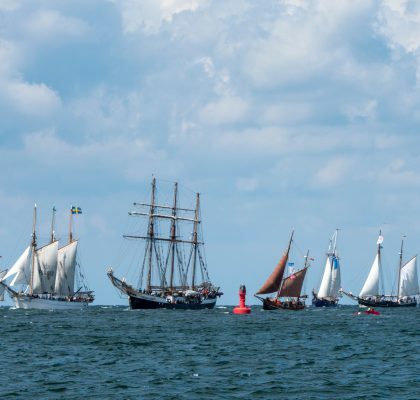 Nysted was celebrating its 10th Haikutter Festival & Regatta from the 4th to the 7th of August 2018 and the Baltic Sail Nations Cup (BSNC) was one attraction of many very exciting programms during the whole event time. This years winner is Riga and due to the rules of the BSNC the next host in 2019. 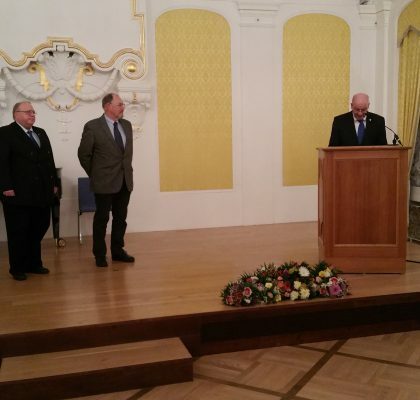 The 2nd place is shared by Klaipéda, Sczcecin and Rostock and the host and Sejlsklub Nysted took with honor the final position and payed respect to the other teams.